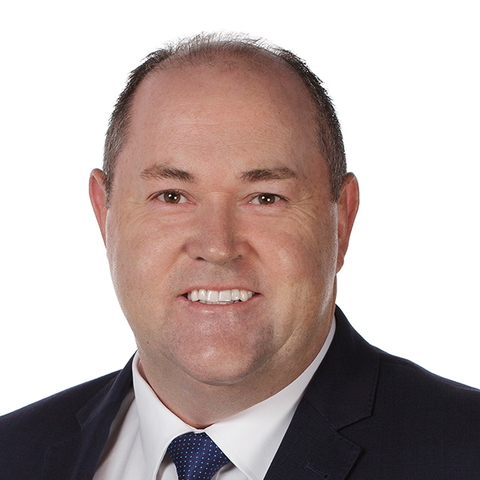 Living in Karrinyup, and being the owner of Prestige Property Perth, I have a strong passion for being a dedicated local real estate sales professional and business owner. Having sold real estate in the metropolitan area for over 15 years, I possess a proven track record in the sale of every style of property, ranging from standard house and land residencies, vacant land, strata titled villas and multi complex developments. Specialising in understanding the psychology of a real estate buyer, I offer a selling style that is complimented by my ability to build rapport with everyone I meet, and therefore all those who view or enquire about a property. With a background in sales, business, management, marketing and the media, I am able to formulate tailored and specific marketing programs, that will be sure to attract the greatest number of potential buyers to any given property. I also possess very strong situation management, communication and negotiation skills, which I always use to great affect when it comes to negotiating a sale price and get a deal done for you. In my time, I have seen just about every situation the real estate industry has to offer, and as a holder of a Diploma in Real Estate Services (PRD50101) and as a Licensed Real Estate Agent (RA50529), I possess the legal knowledge required to guide my clientele through what can be a very complex time in their life, via a thorough understanding of the Real Estate Act, the Code of Conduct, the Joint Form of General Conditions, and also the procedures involved in effectively selling and settling a property. We chose Andrew Amos to sell our house as we found him to be a very affable and likeable personality. He kept us well informed and in touch with all aspects of the home opens and buyers response. We appreciated the extra effort and helpful advice. There was no pressure at all, and we felt confident he would make the best deal for both parties. I would like to express my deep gratitude for Caroline and Andrew from Prestige Property for their professional service and help with selling my property. From the first conversation about the transaction, we knew we are in capable hands and we trusted their expertise. Amazingly, The House was sold in 1 day! Caroline and Andrew went out of their way to make the transition very smooth. They negotiated our complex settlement requirements and took care of every detail. What’s more, even after the sale, they continued to stay in touch and make sure everything worked out OK. To say the least, we are very grateful for the assistance we received and would recommend their exceptional service to anyone.